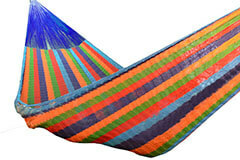 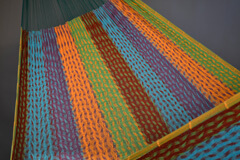 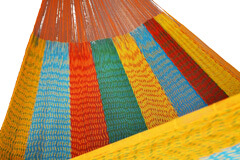 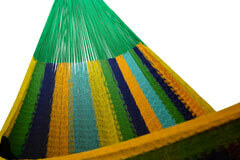 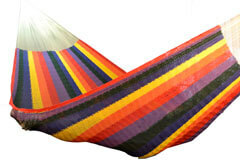 The Mexican hammock is handmade. 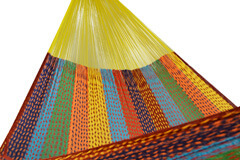 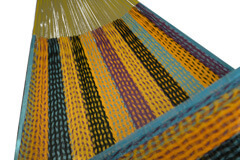 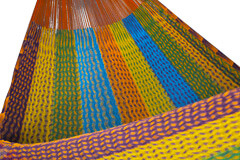 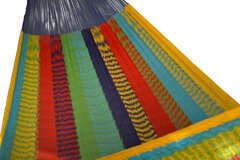 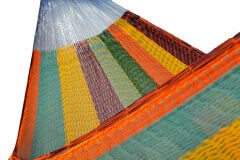 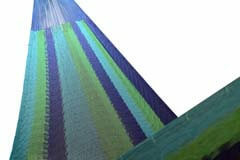 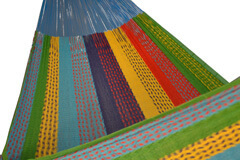 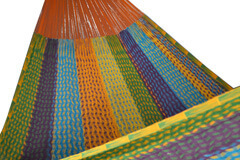 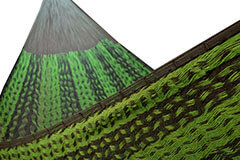 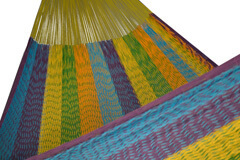 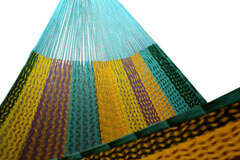 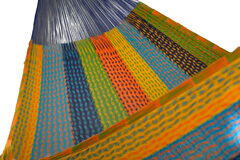 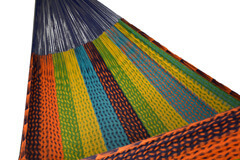 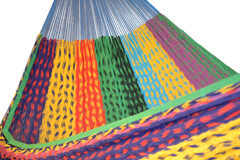 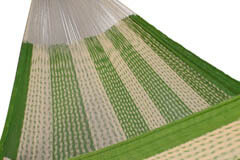 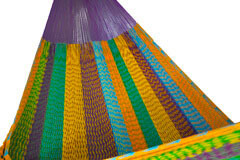 Each woven hammock is therefore unique. 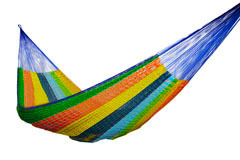 Therefore we put each hammock separately on the photo. 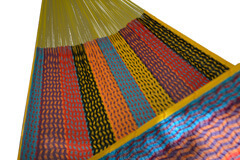 Available sizes: B(asis), L(arge), XL, XXL, XXXL. 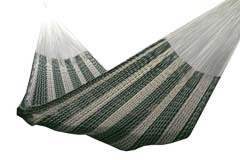 The XXXL is also available as: Thick Cord.